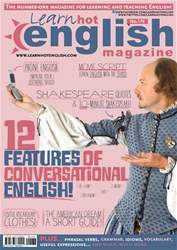 Digital Subscriptions > Learn Hot English > 176 > You’ve been Tango’ed! 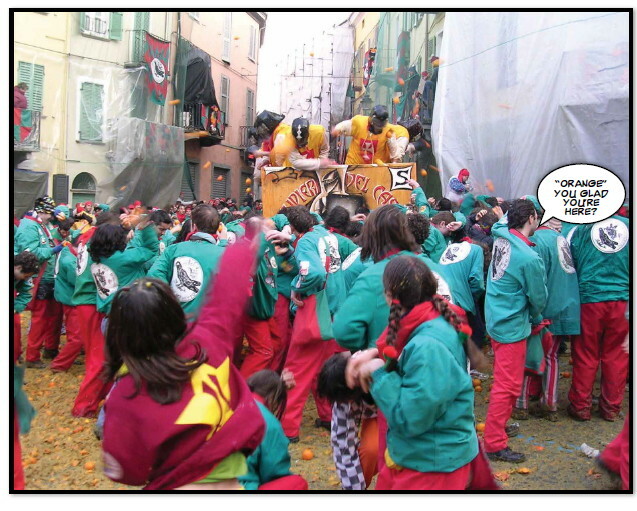 FIND OUT ABOUT AN INTERESTING FESTIVAL IN ITALY THAT INVOLVES THROWING FRUIT. The Ivrea Orange Festival takes place in the medieval Italian town of Ivrea. The historic carnival commemorates the rebellion of the townspeople against the Holy Roman Emperor Frederick of Swabia, aka “Barbarossa” (Red Beard). Barbarossa ruled the town in the middle ages in 1194. One day, he made untoward advances on a girl from the town called Violetta. In response, Violetta started a rebellion which resulted in the destruction of Barbarossa’s castle.